Iron Lady is run by Magic Wand Empowerment. Magic Wand Empowerment has developed and delivered transformational programs for the last many years. The founder of Magic Wand Empowerment, Rajesh Bhat, has won numerous awards over the last few and made an impact on lakhs of people through the methodology. 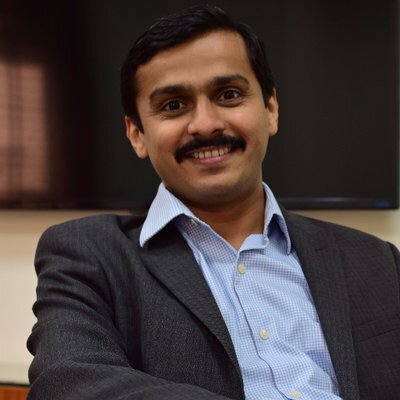 Sridhar Sambandam, director, who has implemented many of the core methodologies that are a part of Iron Lady like Art of War in multiple organizations like Bajaj Auto and Escorts Agri. 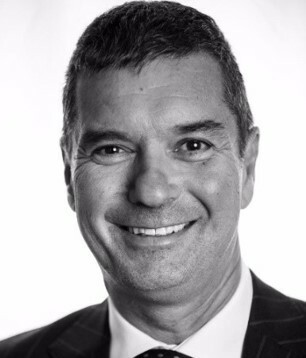 Simon Newman, chairman at Iron Lady, has worked at companies like Aviva and others and has actively mentored thousands of leaders himself. Suvarna Hegde, part of the founding team of Iron Lady, has implemented many of the methodologies of Iron Lady in her own career and benefited immensely. Rekha Rao, part of the founding team of Iron Lady, has been a leader at multiple MNCs and has benefited over the last many years by implementing the methodologies of Iron Lady. Sneh Sharma, founder of Ittisa, a women-first digital marketing company, has seen first-hand the benefits of applying some of the principles which have now become an integral part of Iron Lady. Together, the team of Iron Lady brings in about 100+ years of corporate, leadership and entrepreneurial experience. Rajesh is a serial social entrepreneur (Iron Lady is his sixth start-up). He is also the Co-founder and Trustee of Head Held High Foundation. Rajesh’s work has impacted lakhs of people over the last 14 years. He’s been awarded as the Real Heroes of India by CNN network. Mr. Amitabh Bachchan has showcased his work on StarPlus. Read or watch more about Rajesh at: SmartCEO, Economic times, CNN -IBN, or StarPlus. Read or watch more about Rajesh at: SmartCEO, Economic times, CNN -IBN, or StarPlus. Simon is a highly accomplished global CEO / CXOs – being the CEO of companies like Aviva, Singapore. He’s held CXO positions at Barclays, Prudential and Hong Leong Bank. Simon has mentored / managed / supported thousands of senior leaders over his illustrious career spanning over 3 decades. Sridhar is considered one of the foremost turn-around specialists in India, having turned around many billion-dollar companies like Bajaj Auto and Escorts, being their CEO / president. 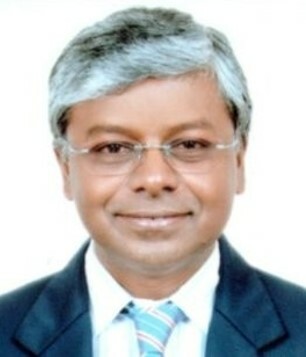 Sridhar comes with 25+ years of corporate experience. Sridhar coaches many CEOs / entrepreneurs of large companies today. He is a specialist in the Bing-Fa and Art of War corporate breakthrough performance methodologies. Read more about Sridhar at here. 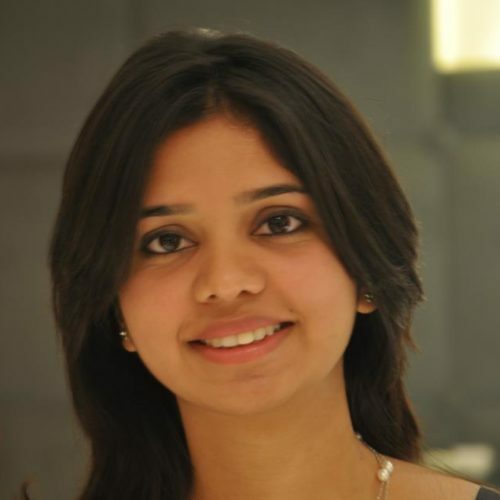 Sneh Sharma is a trailblazing women entrepreneur, known for starting and making Ittisa, a highly successful global, women-first digital technology company, at a very young age. Under Sneh’s leadership, Ittisa has worked with marquee clients like Red Chillies, Flipkart, and Vijaya bank. Sneh has been an entrepreneur for most of her life. Her journey and success has been showcased by various media houses. As a highly successful businessperson, Sneh is an inspiration to other aspiring leaders in India. Iron Lady has developed a distinct model that supports women in delivering a breakthrough impact in their work or social spaces. Iron Lady runs high-impact certificate leadership programs in corporates for women and for women leaders in general, in partnership with Tata Institute of Social Sciences(TISS) and NSDC. These programs are intended to produce measurable* and breakthrough results for the corporate and the individuals. Programs are directly run by many of CEOs / Ex-CEOs / entrepreneurs (men and women) who are passionate about the cause. Iron Lady programs combine the power of Personal Transformation, Breakthrough competence (Art of War) and Strengths-based excellence to deliver breakthrough results for the corporate and the individual. BCIC – Bangalore Chamber of Industries and Commerce is the Apex Chamber of Commerce representing large and medium industries in the State of Karnataka. The Chamber represents 95% of the capital investment and 90% of labour employed in the State of Karnataka. A multi-campus Public Funded Research University Creating Human Service Professionals for the Nation. The Tata Institute of Social Sciences (TISS) was established in 1936 as Sir Dorabji Tata Graduate School Of Social Work; and aimed to create human service professionals to work with and enable people overcome poverty, deprivation and unemployment. Today, the institute keeps this vision alive through its extensive teaching, research, policy support, and field action programmes. When history reaches a turning point, there are those who watch and those who act. We at YourStory are both observers and participants in the making of new economic history. The purpose of our existence is to evaluate, expound and showcase the awesome spark of creation in every entrepreneur and changemaker. The YourStory team primarily works out of Bengaluru, Karnataka, but has a presence throughout India through its correspondents in English and 12 Indian languages, including Hindi, Kannada, Tamil, Telugu, Malayalam, Marathi, Gujarati, Punjabi, Urdu, Bengali, Oriya and Assamese.